Monday Matters with Jason McCrossan is broadcast on 106.9 SFM www.sfmradio.com. Featuring The World Tonight, My Favourite Things, Not In The News and the featured group are the queens of power ballads – heart. Kyra Cross has the latest music news and gig guide. Tonight a successful experiment in recreating the daily grind of life on the Home Front circa 1943 opened in 2014 in Sittingbourne. The house is filled with original fittings, furniture, artifacts and characters from South East home front groups bring the whole place to life. Jason McCrossan spoke with owner Debbie and her colleagues on 106.9 SFM, who run and manage the house about their passion for history and specifically the 1940s – including music from the 1930s & 1940s. 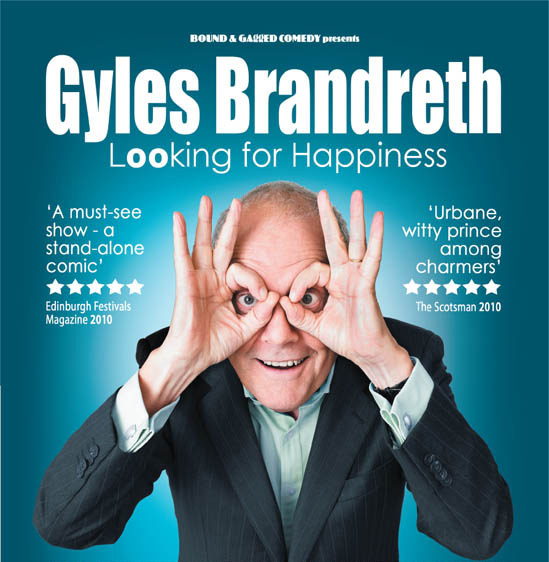 On the show today, Jason speaks to writer, broadcaster and former MP Gyles Brandreth who is currently on tour with his one-man show called Looking for happiness. Gyles is a reporter on The One Show on BBC1 and a regular on Radio 4’s Just a Minute, his many books include The Oscar Wilde Murder Mysteries and the No 1 best-seller: The 7 Secrets of Happiness. Also on the show, the featured artist is Peter Gabriel who turned 64 years old during this week and Kyra has the gig guide and latest music news. We aslo feature music from: Tom Petty, Sharon Jones & The Dap Kings, Paul McCartney, Shivaree, MØ, Broken bells, Pink Floyd, Ultravox, Suzanne Vega and Jack Johnson. And we give The Last Word to cultural theorist Stuart Hall who died at the age of 82 on the 10th February 2014. Stuart coined the term ‘Thatcherism’ and profoundly influenced New Labour.